Sometimes the car of our dreams isn't one that's just come out of the showroom, waxed-up with a red bow on it. Whether it's the car we want, or the price we just can't ignore, more than 1.2 million Australians buy a second-hand car each year. Because second-hand cars can come from almost anywhere, from private sellers, a dealership, or even just a sign stuck to a windshield, there is an increased risk around the sale if the right precautions aren't taken. Turns out it was a 'steal', such a steal in fact that the man he had bought it from was wanted by the police for stealing it three weeks earlier. Be warned about faulty parts in the car you’re buying too! Too often we get panicked calls from customers who haven't properly checked the car they've bought before the engine blows up only a week later! 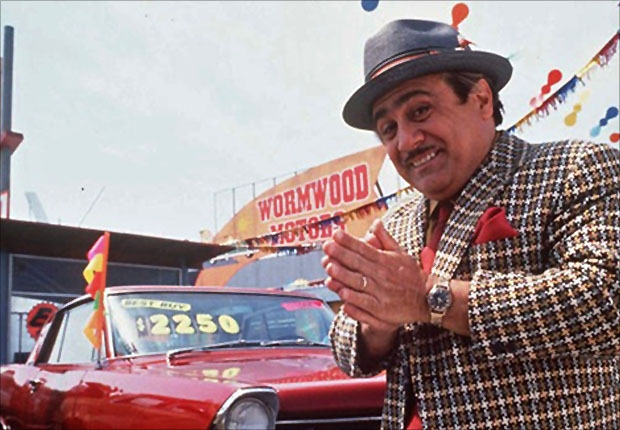 Whilst Australian Consumer Law protects you if you are sold a new or used 'lemon', it does not however cover cars bought through a private sale or at an auction. But fear not, buying a second-hand car is not all doom and gloom! To avoid being caught out, it pays to buy smarter, and to be prepared. With our partners at RedBook Inspect, you can be sure that the car you have fallen in love with will love you back. This can be arranged for you at an exclusive stratton customer-only price of $150 (usually $250). So take the confusion and risk out of your next second-hand car purchase, and enjoy the savings! To organise a RedBook pre-purchase inspection on a car you have your eye on, speak to a stratton finance consultant by calling 1300 STRATTON (787 288) or submit an online enquiry.